Australian swimwear brands Funky Trunks and Funkita have released their new FINA approved APEX Predator Performance Suit. The suits utilize advancements in fabric technology to ensure fluid body movement while delivering maximum compression, giving swimmers the ideal combination of freedom and compression while racing. New bonded seam tapes provide added strength on key areas of the body plus give the suits an exciting new design feature. Funky Trunks athlete and 400IM Olympic finalist Travis Mahoney is putting his Predator through its paces at South Australian State Championships this week after moving to Adelaide to train under new coach Peter Bishop and alongside Olympic gold medalist Kyle Chalmers at Marion Swimming Club. “I’m loving living in Adelaide and training with Peter and my squad and I’m excited to be wearing the new Predator during these champs. It’s a great suit that feels very fast through the water.” Mahoney said after claiming the State title in the 200m backstroke. 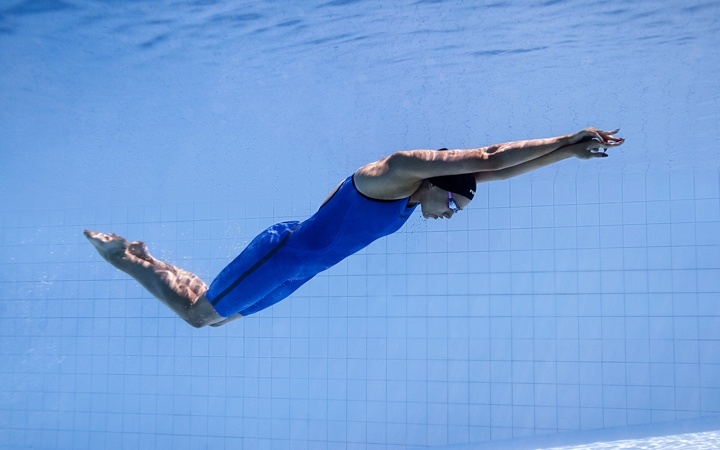 Funky Trunks and Funkita rely on their sponsored swimmers to test the performance suits throughout the development process, giving them input into the fit and construction that eventually becomes the final production suit. Funkita athlete Sian Whittaker played a key role in the development of the APEX Predator and is currently racing at the Victorian State Championships wearing her new Predator suit. Sian narrowly missed Olympic selection last year and is focused on World Championship Trials in April. For more information about the Funky Trunks APEX Predator Suit click here. For more information about the Funkita APEX Predator Suit click here. If you’re an athlete and want to hear more about joining the Funky Trunks and Funkita F-Team send an email to [email protected] to introduce yourself. Follow Funky Trunks and Funkita on social media to keep up with the news! 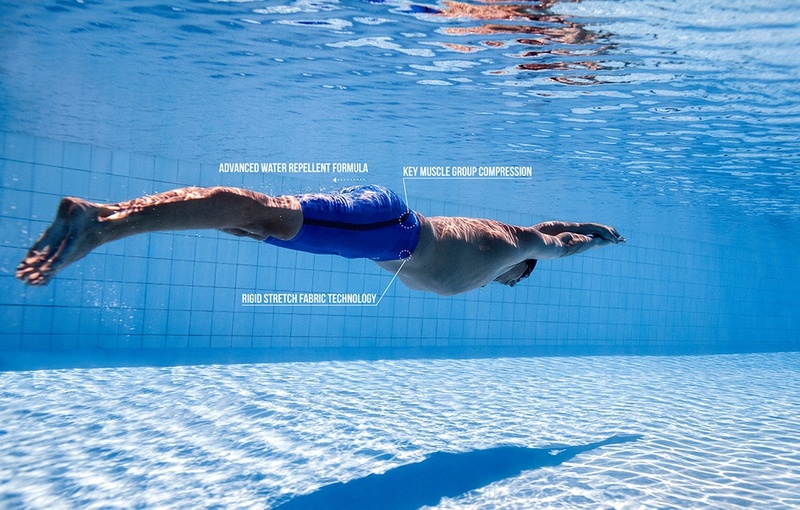 Swimming gear news is courtesy of Way Funky Company, a SwimSwam partner.